It is a square shaped board. That you play a game on .I got mine off my grandad a year ago. You can not play the game with just the board though. There are two different colours. It is a medieval game that’s been around for a long time. It’s a battle themed game that requires a lot of thinking. Some professional games could last a year or two. It’s hard trying to learn how to move the pieces but when you get used to it, it’s easy. My one is a spears toy company one. I bet I can guess this as quickly as you guessed mine, Peter!!! We won’t mention the last time that I played you….. no, we won’t do that! 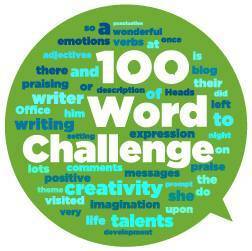 Great work with this week’s prompt, well done!